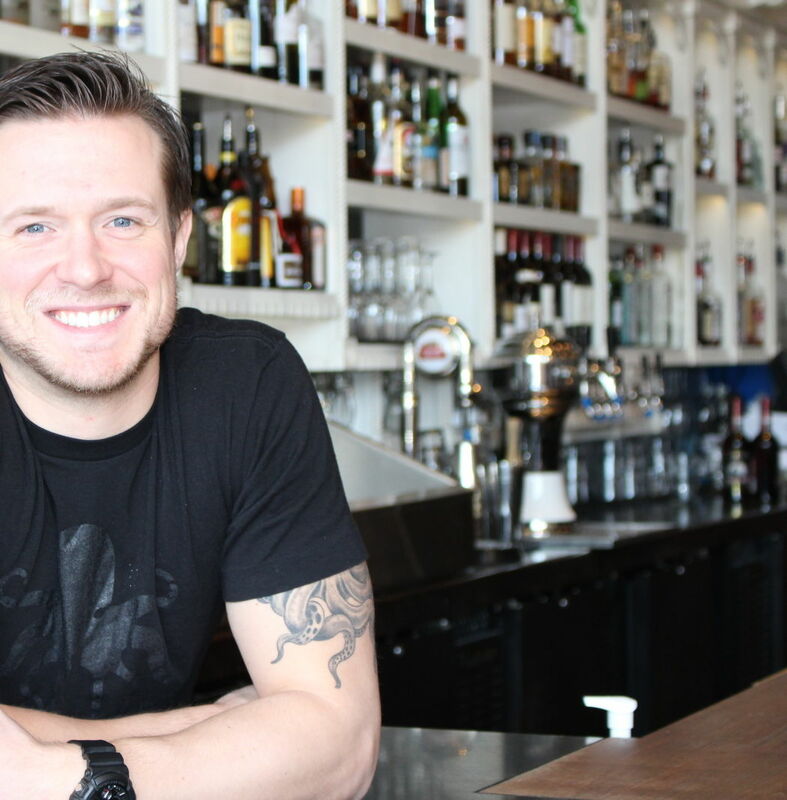 How apropos: The assistant general manager and bar manager at the Ballard Annex Oyster House's back bar is nuts for Aquavit. Beer garden or patio? 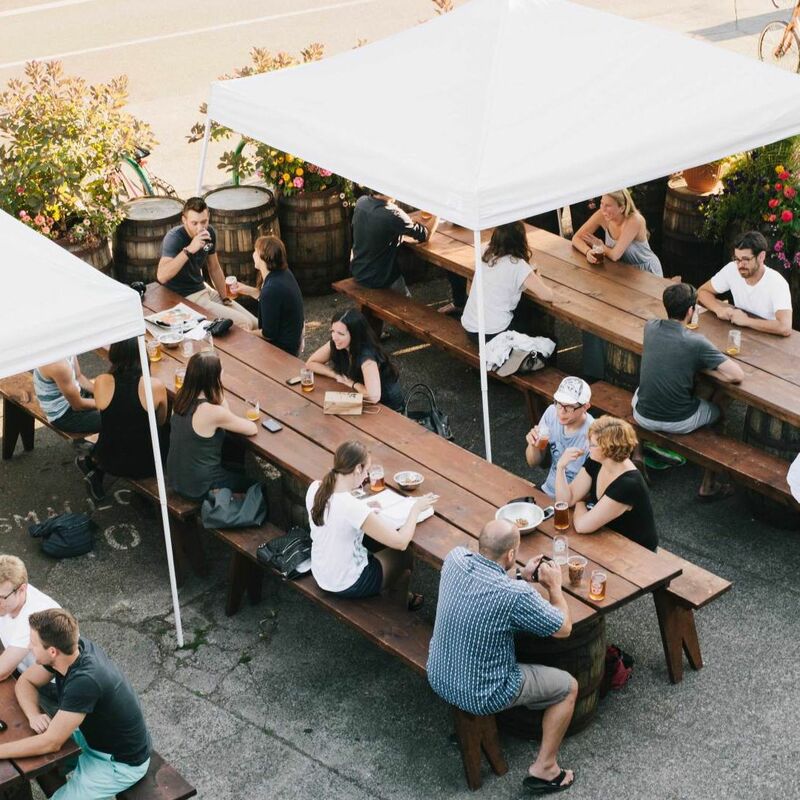 Either way, Fremont Brewing's cool brews and lush greenery make it a superb alfresco destination. 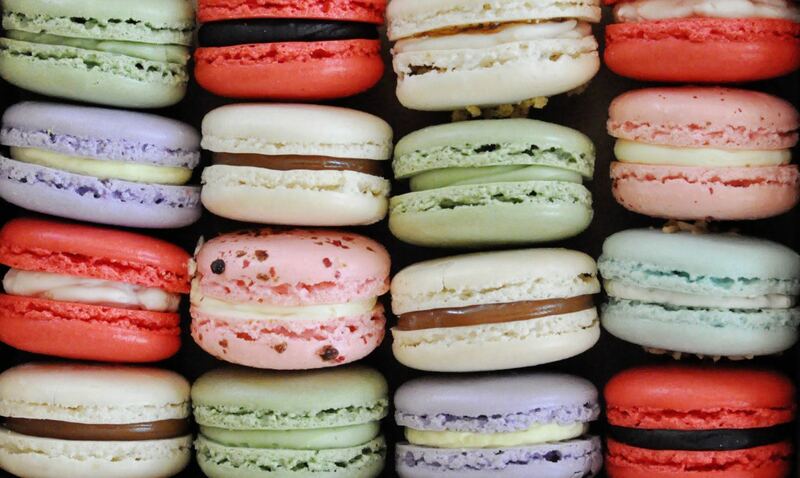 Macarons meet wine at this Parisian-style cafe. 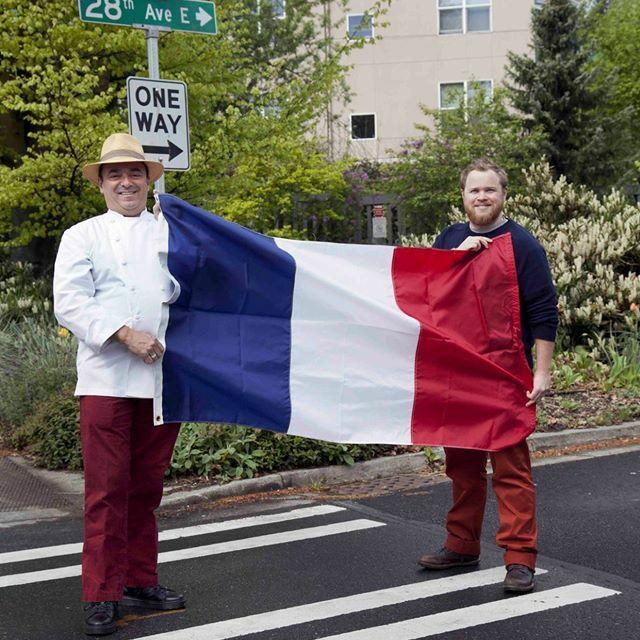 Eight ways to celebrate the storming of the Bastille.